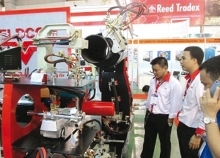 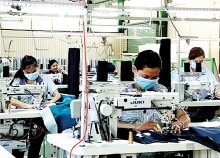 (VEN) - The Ca Mau Province Department of Industry and Trade says industry promotion programs have greatly helped industrial producers in the southern rural province improve business efficiency. 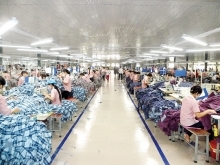 The Index of Industrial Production (IIP) of Ho Chi Minh City sustained its growth during the last eight months, gaining 0.24 percentage points month on month and predicted to rise 8.1 percent this year – higher than the 7.9 percent in 2017. 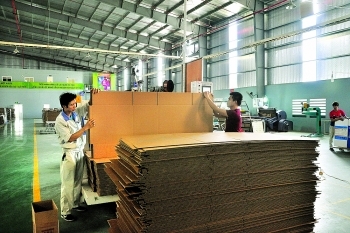 (VEN) - Technological application to renovate production and increase competitiveness is necessary for craft villages during the fourth industrial revolution. 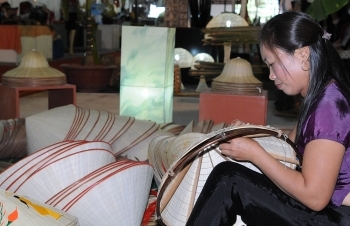 (VEN) - The Hanoi Department of Industry and Trade recently launched a handicraft design contest themed “Handicraft products associated with the development of craft villages and tourism”, to honor the recent achievements of artisans. 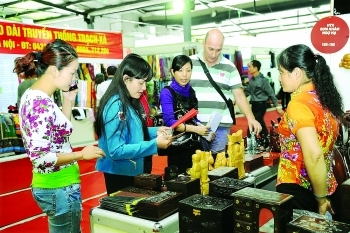 The contest aims to diversify handicraft products for export and increase their contribution to tourism development. 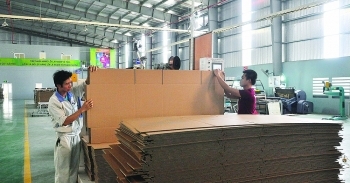 (VEN) - The Hai Phong Industry Promotion and Development Consultancy Center has carried out all the industry promotion projects with which it has been tasked, paving the way for early completion of the northern port city’s 2018 industry promotion plan. 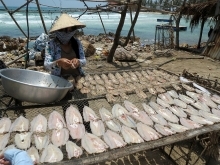 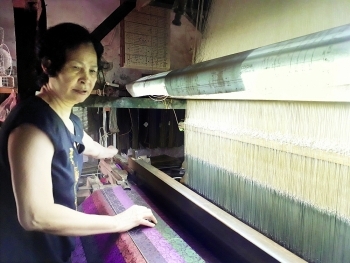 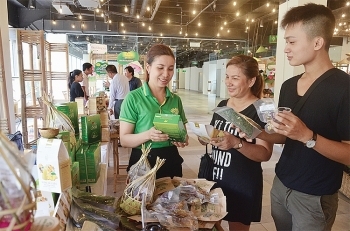 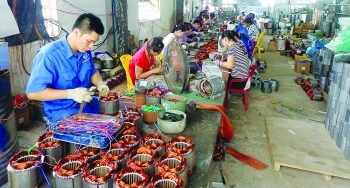 (VEN) - Although they have benefited from modest state investment capital, industry promotion activities in Bac Ninh Province have been practical, efficiently boosted business development and helped improve rural employment. 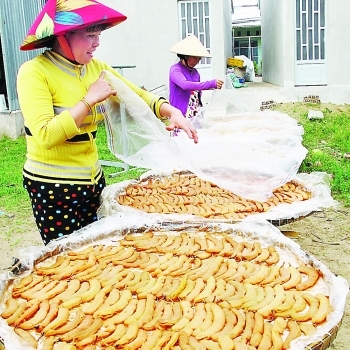 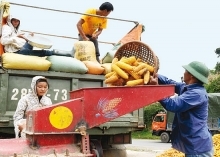 (VEN) - Industry promotion has helped increase the productivity of many agricultural, fine art and handicraft and food production facilities while contributing to cleaner production in the southwestern province of Dong Thap. 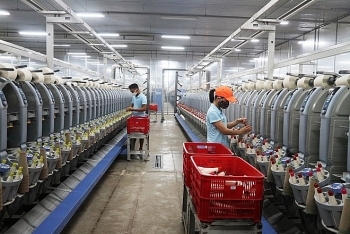 (VEN) - The Thua Thien Hue Industry Promotion and Development Consultancy Center is accelerating the implementation of various programs and projects in order to fulfill the province’s industry promotion plan for 2018. 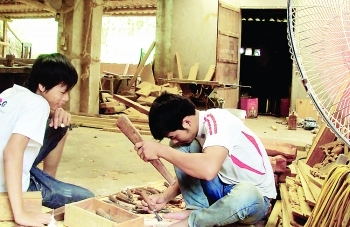 (VEN) - Appropriate, practical policies have facilitated craft villages in Phu Tho Province, enabling them to rapidly increase revenues, develop production and better meet market demand.